Carmen’s Kitchen, open for business. Breakfast, lunch, tea or overnight stay, Carmen has it covered. 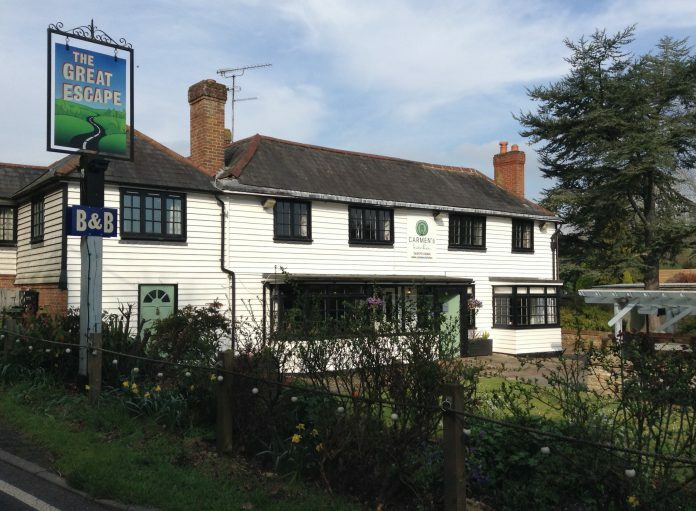 If you’re Looking for somewhere new, fresh and inviting, if you fancy a cooked breakfast, lunch out, afternoon tea or somewhere to stay then look no further. 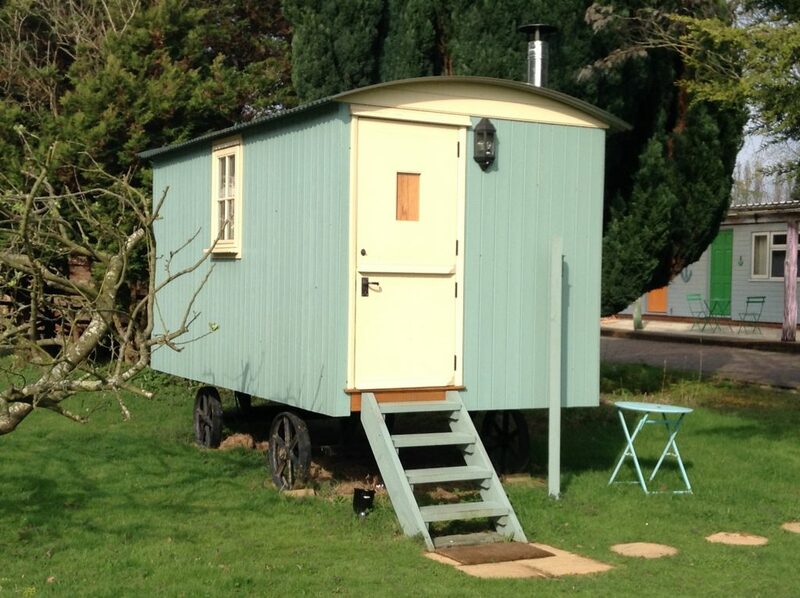 Carmen’s Kitchen in Rye Foreign is the ideal location for so many reasons, there’s a huge car park and delightful gardens and a choice of en suite chalets or shepherds hut to choose from if you want somewhere different for the night. Owner Carmen Kubisa has worked really hard to transform a former local pub with bags of character into a comfortable and spacious multi functional venue for all the family. 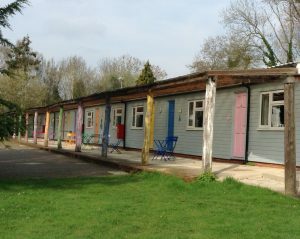 Its a café, restaurant, tea room and bed and breakfast accommodation all rolled into one.The menu covers all tastes including healthy eating choices and the traditional full English breakfast as well as tea and homemade cake, varied lunch menu and somewhere clean and tidy to lay your head down for the night. 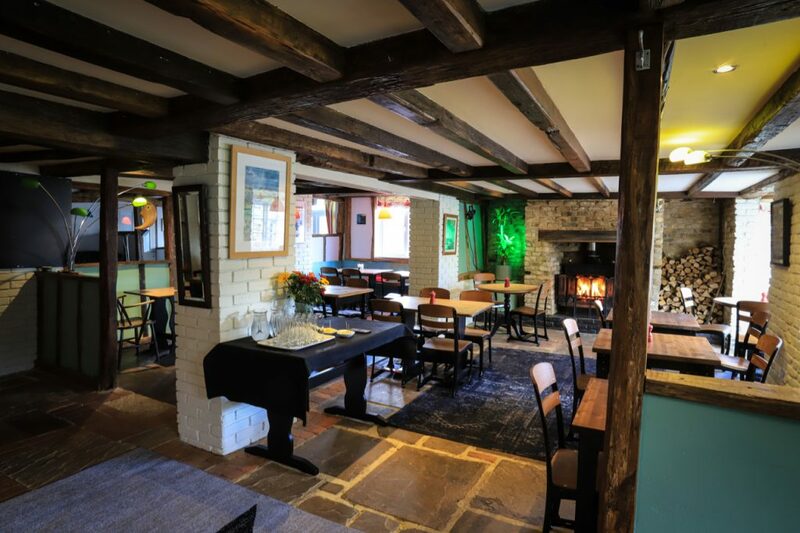 Inside there are lovely old exposed timbers and flagstone floors skilfully blended with a comfortable seating area and recently fitted kitchen and counter displaying fresh homemade cakes and giving a contemporary twist to the interior. A particular feature is a welcoming real fire for those chilly evenings. On a sunny day the gardens are a delight, plenty of space for all the family, lots of parking too. Live music events are already being advertised and this new business is gathering pace. Why not share in the success, pop in and say hello, Carmen’s Kitchen is different and is certainly worth a visit.